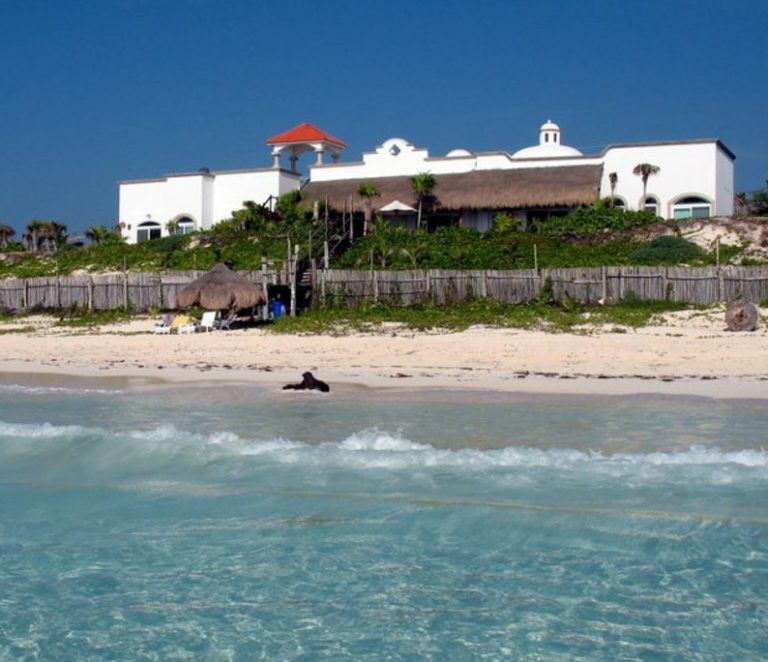 For Americans, Canadians, and other foreigners looking at buying foreign real estate, a logical place to look is Mexico. It is geographically close and the cost for foreigners buying real estate in Mexico is, in general, much less than equivalent real estate would cost in the US, Canada, or Europe. Not to mention, Mexico is a popular destination for tourists from both of these countries including a wide range of Europeans, meaning that investing in Mexico real estate as a rental or investment property has a good probability of making respectable returns. 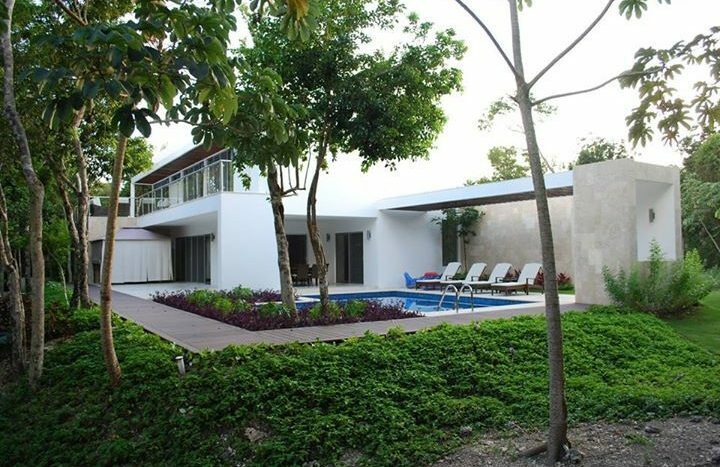 In addition, if one were looking at buying real estate in Mexico as a vacation property or even a permanent residence, there are benefits there as well. The cost of living is significantly lower in Mexico than in the United States, Canada, and Europe. But there are some things you need to know about buying real estate in Mexico restricted zones. 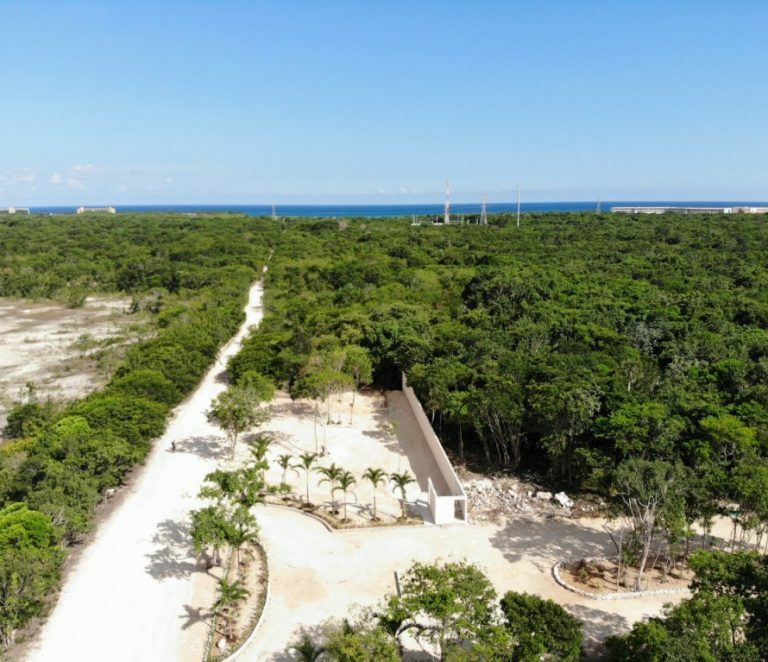 If you’re interested in buying real estate in Mexico, there are a few things you should know such as using a Trust to purchase in Mexico’s restricted zones and the use of Mexican corporations to buy Mexican real estate. International real estate always involves a few extra steps and specifications that aren’t present when purchasing real estate domestically. Mexico is no different. 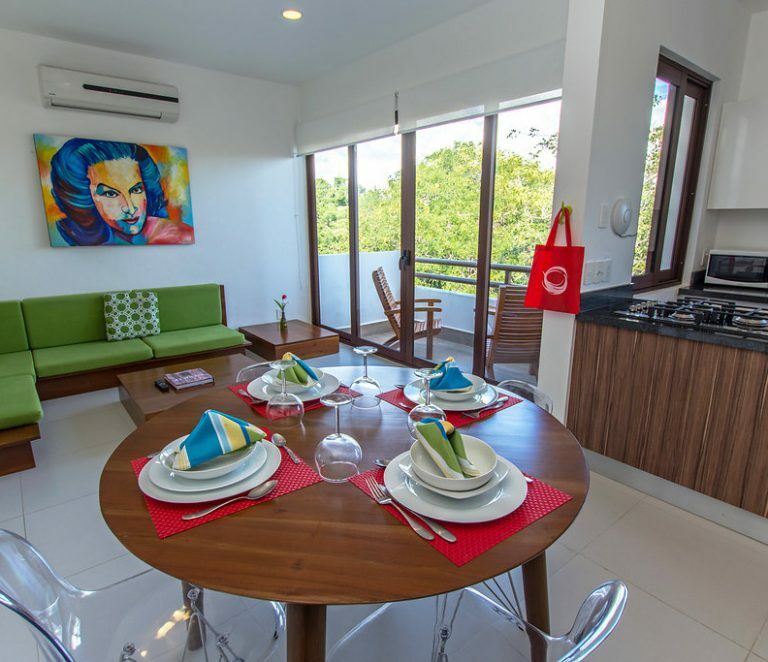 Knowing the specifics of buying real estate in Mexico will help any foreigners when going about the process of buying real estate in this country. 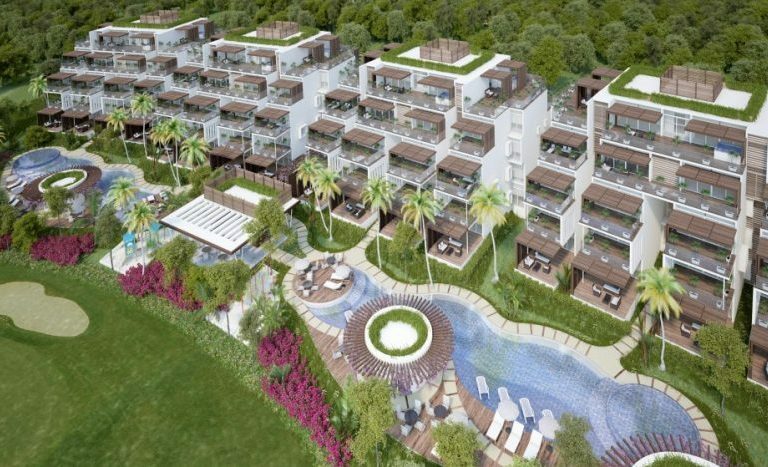 Foreigners are allowed to own real estate in Mexico, however, there are exceptions. Restricted zones are set up where foreigners cannot own property in the traditional way. These restricted zones are 60 miles from any of Mexico’s national borders and 30 miles from its coastlines. The Trustee Bank is the Mexican bank authorized to act as Trustee. The Trustee Bank must be a Mexican registered financial institution with an established trust department. As a buyer, you have the right to select any qualified bank (Scotia Bank, HSBC, Banamex [Citigroup], Santander. The bank ensures that the closing is legal and appropriate. They will issue a trust for the real estate for your sole use. The Bank Trustee is prohibited by Mexican law from transferring ownership of the property, changing the beneficiary rights or doing anything regarding the property without your written instructions. Having a major bank looking out for your interest is yet another added layer of protection for the buyer. 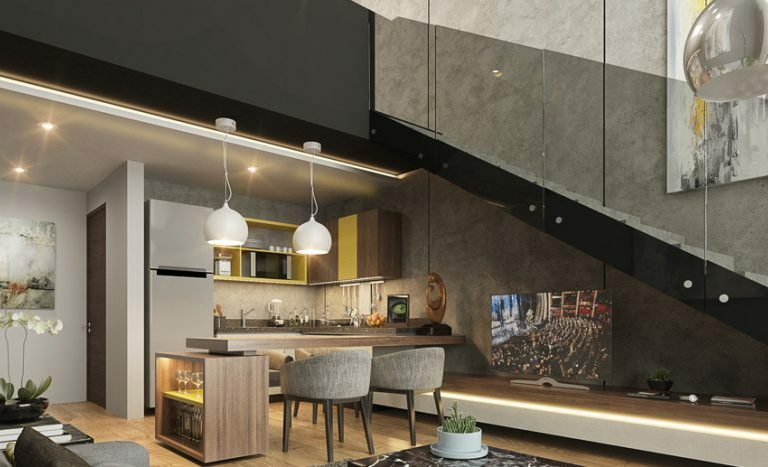 Trusts are the most popular way for foreigners to buy real estate within restricted zones in Mexico and bank Trust is one of the easiest way. Any bank can set up a trust. With a trust, you hold every single right that ownership which include; the ability to build, improve, rent, and sell. This includes residential, commercial and land ownership. With the trust the bank acts as a holder and your trust does not become an asset for the banking institution. In this case you remain as the legal beneficiary of the trust. In an important note you most always list a beneficiary in case of death. Trusts in Mexico are good for 50 years, and can be renewed at any time. In addition, if the 50-year trust expires, one has a 10-year grace period in which to renew the trust. If one decides to sell their real estate in Mexico to another foreigner, it is as simple as transferring the name on the trust. If selling to a Mexican citizen the trust will no longer be needed unless the Mexican buyer decides to keep it. Ownership of property in Mexico is possible through the establishment of a Mexican corporation. As of 1995 foreigners can fully own, operate and administer Mexican corporations. A foreign corporation in Mexico requires two or more individual investors, who combined, control 100% of the corporation. 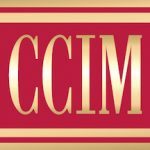 None of the corporation’s investors can be Mexican. Once your Mexican corporation is formed, it has the legal capacity to acquire property anywhere in Mexico, including the restricted zone. Through a corporation, foreign owners acquire the right of domain, in addition to possession and benefit. The property is owned with the same rights as if it were a Mexican entity. There are no investment restrictions on foreign-owned Mexican corporations aimed at buying and developing property. Typically, an attorney will charge $1,500 USD to set up the corporation. Additionally, there is a fee of approximately $100 USD per month for accounting of the corporation. Depending on the method you choose, the fees will differ. For example, if you choose to set up a Mexican corporation to purchase your real estate, you will incur legal fees for the lawyer who draws up the papers to form the corporation. Typically, an attorney will charge $1,500 USD to set up the corporation. Additionally, there is a fee of approximately $100 USD per month for accounting of the corporation. However, you can expect the following fees when buying real estate in Mexico: title insurance, notary costs, acquisition tax, registration fees, and potentially other case-specific fees. When you have decided on the method of ownership you like best, have negotiated the price to one you are agreeable with, and are ready to make the purchase, a deposit on the property purchases typically runs between 5-10% of the value of the property. The process for registering the property can last anywhere from 30 to 60 days. Buying real estate in a foreign nation can be a bit intimidating. When looking to buy real estate in Mexico, it is important that you work with professionals who can help to ensure that everything is legitimate and you are getting a good deal. It is highly recommended to have a lawyer review the land deed to the property. This will ensure that there are no other claims on the land, that it is clearly defined what real estate you are purchasing, etc. It is also highly advised to work with a licensed real estate agent. 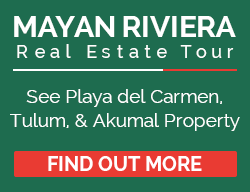 A Mexico real estate buyer’s agent can ensure that you are getting a good price, that the location is what you are looking for, and take care of any other concerns or specifications that you may have when looking to buy real estate in Mexico. It is also advised to work with a reputable title company. 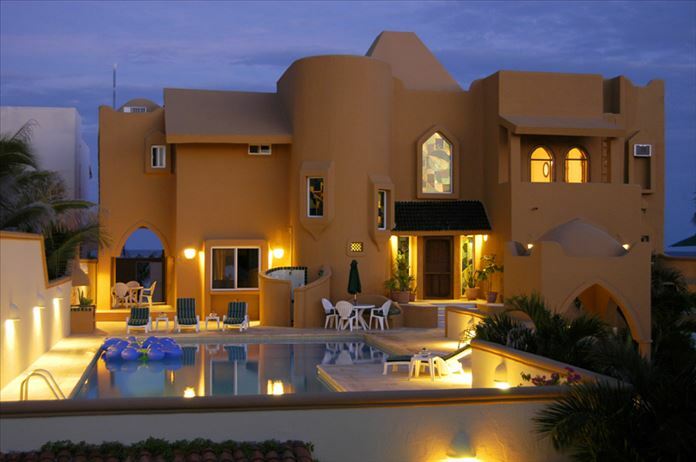 Foreigners buying real estate in Mexico can be a great option for those looking to get a vacation home in a warm weather environment, those looking to invest in a quality rental property, those looking to diversify internationally, or for many other reasons. It is of the utmost importance, however, to make sure that one follows all of the proper procedures when buying real estate in Mexico. If one does follow all of the proper procedures, they will find themselves the happy owner of their own little slice of paradise.